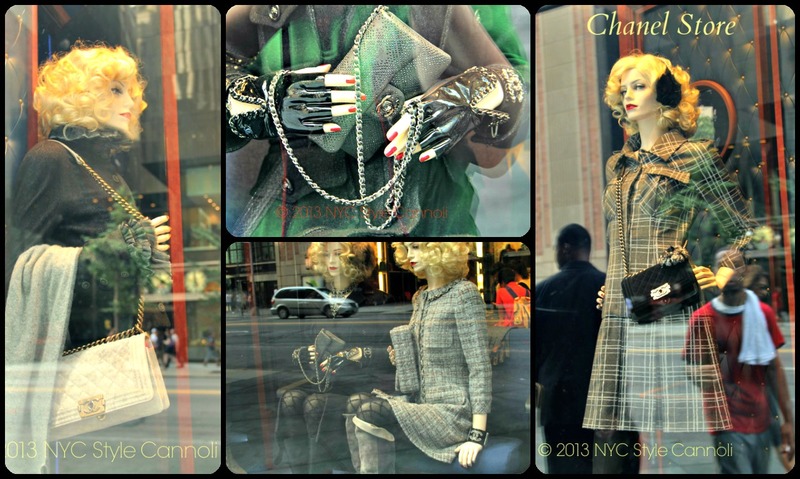 Photo Gallery Thursday " Classy Chanel "
These great images from the Chanel store were too good not to share. They always have the prettiest ladies in their designs. Those gloves reminded me of Madonna, would love a pair of those! Everything here is just fabulous, don't you think? Chanel will always be in style! Hope your Thursday is the best day of the week!! You've got that right! Chanel is classy. I'm so pleased you showed us these photos. You are absolutely right - Chanel will always be in style. I love the tweed fabric and I'm always drawn to fabulous window displays too. I adore Chanel. Love the bags, clothes, shoes and jewels. Your'e right - Chanel are always a classic choice. Cool window.